Imagine the world without music. Do you feel how sad the silence is? Music is a great way to relax our mind and soul. The good news we have for you now is, we offer a product that you'll surely love. Here is Alexa service function, wireless, full-range speaker- this product can give you the satisfaction you need when it comes to relaxation. 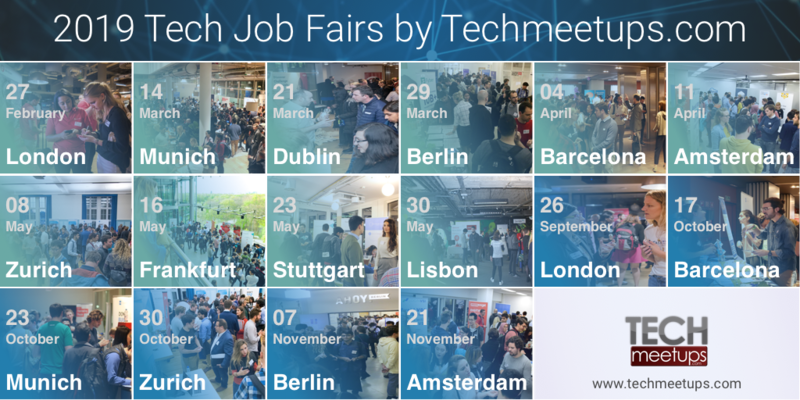 We have a lot to offer at our TechMeetUps Shop. But today, our GGMM E5 Wireless Bluetooth Speaker might be the one you need. We love family picnics, a garden date, simple gathering with friends at the park or even casual talks at the corner of your street. You can actually carry this product anywhere you want to go. Play and enjoy music anywhere! This speaker has a rechargeable built-in battery that can work for up to 15 hours. A strap that is very useful in carrying the product from place to place. Whatever your plans are - indoor or outdoor - you can enjoy the ambience with your favourite songs. It's easy to connect your music to this speaker. Simply install the GGMM app on your iOS or Android phone and connect. Aside from Bluetooth, this speaker has Wifi capabilities. You can stream music straight from Youtube, or play straight from Spotify. It has several buttons from which, you can easily "favourite" radio stations or music directly from the speaker. What makes this product even more exciting is the Alexa Voice Service Function. Just tap the Alexa button and order her to play music, make calls, send and receive messages, ask her information you need - news, sports score, weather, and more - the answer will be given instantly. NOTE: To use Alexa Voice Service, make sure to update the App's firmware to its newest version. GGMM E5 Wireless Bluetooth Speaker has a built-in microphone and has an output power of 25 watts. It is light because the cabinet material is plastic. You can adjust the bass and treble sound settings directly on the button of this speaker to make the quality of the music you want. Bluetooth, Airplay, Alexa built-in, Wifi capabilities - what else do you need? This product is high-quality and has a unique design. Your comfort is in this speaker. It comes in two colours - black and white. You can have this product for Bluetooth only or BT+Wifi- depends on your needs. Provide good music to your date, picnic, garden party or even reunions from a multi-room set up event. Order pizza using Alexa Voice Service, or command her to search things on your behalf. You deserve to have a great time after a busy day. With our GGMM E5 Wireless Bluetooth Speaker, we can make your life easier! Visit our shop for more satisfying products and start making your life hassle-free!